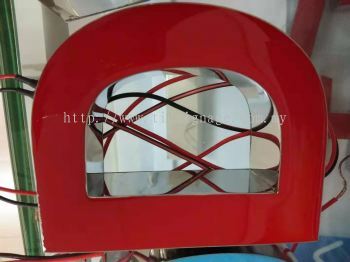 The Intelligence Design Sdn Bhd - We manufacture & supply signboard, light box, 3D box up, acrylic signage, etc. 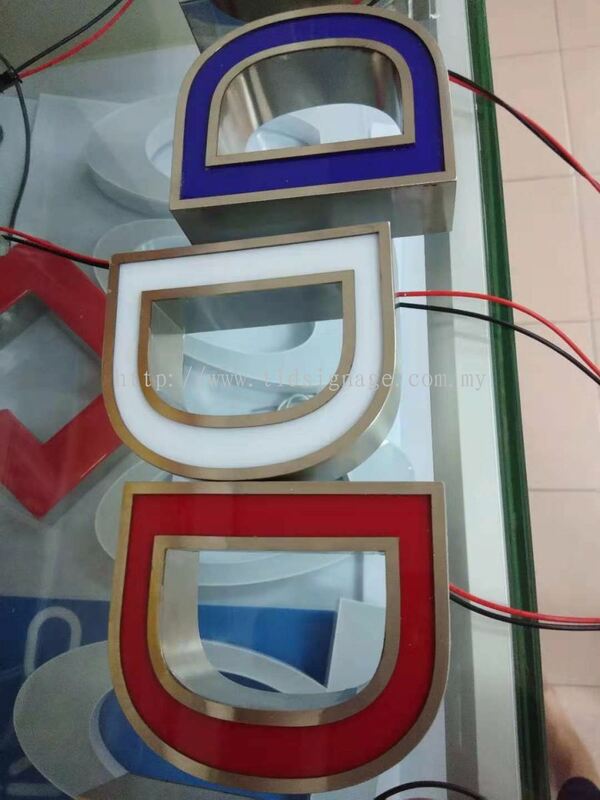 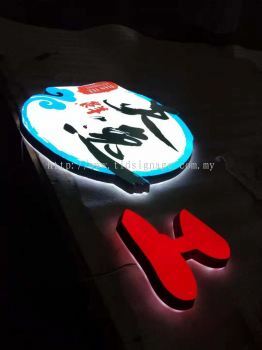 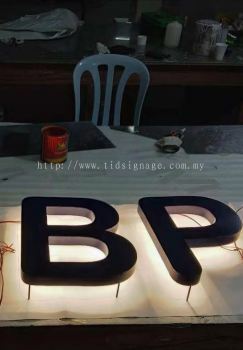 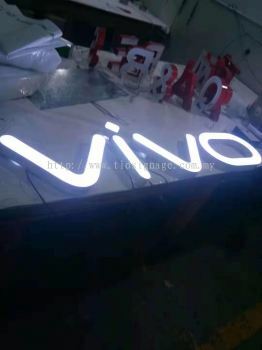 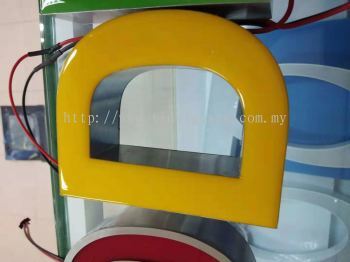 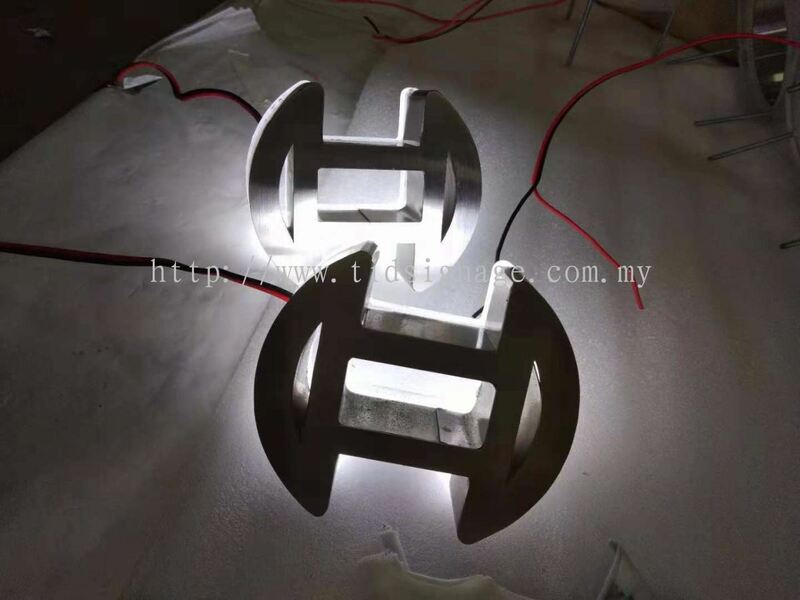 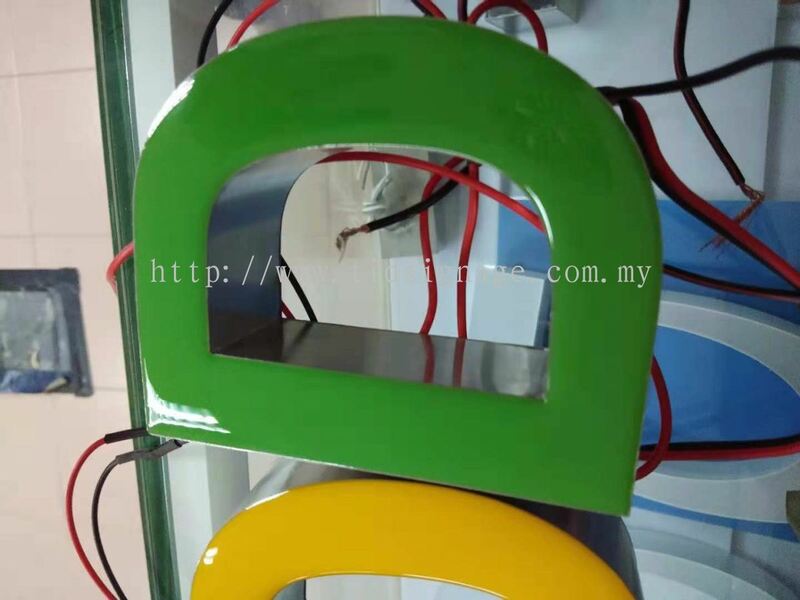 The Intelligence Design Sdn Bhd have been designing and manufacturing signboard for many years. 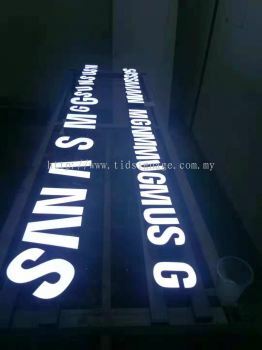 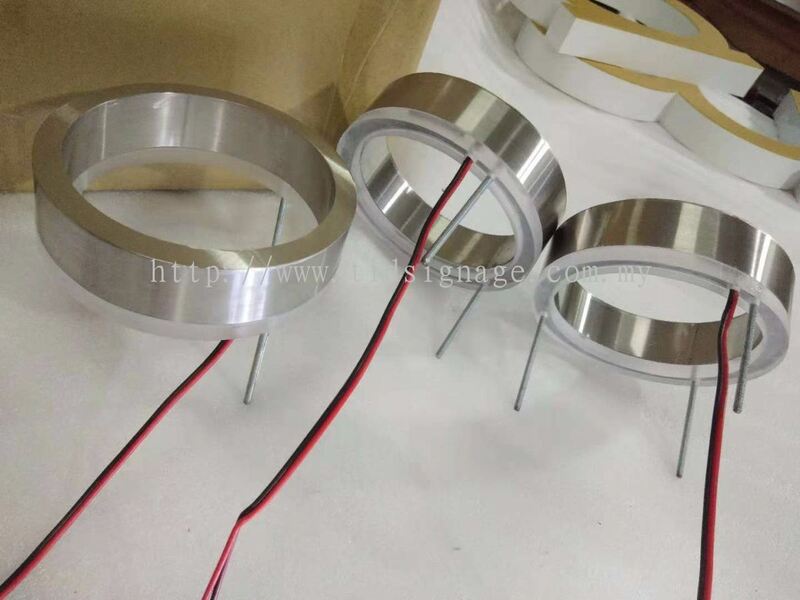 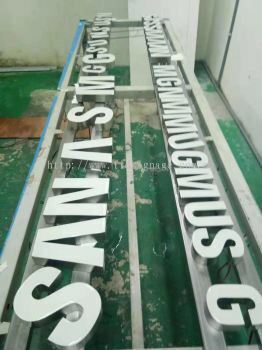 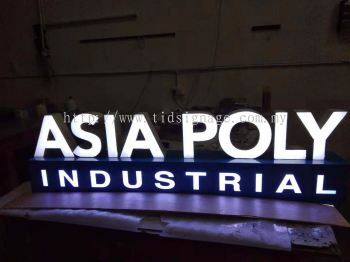 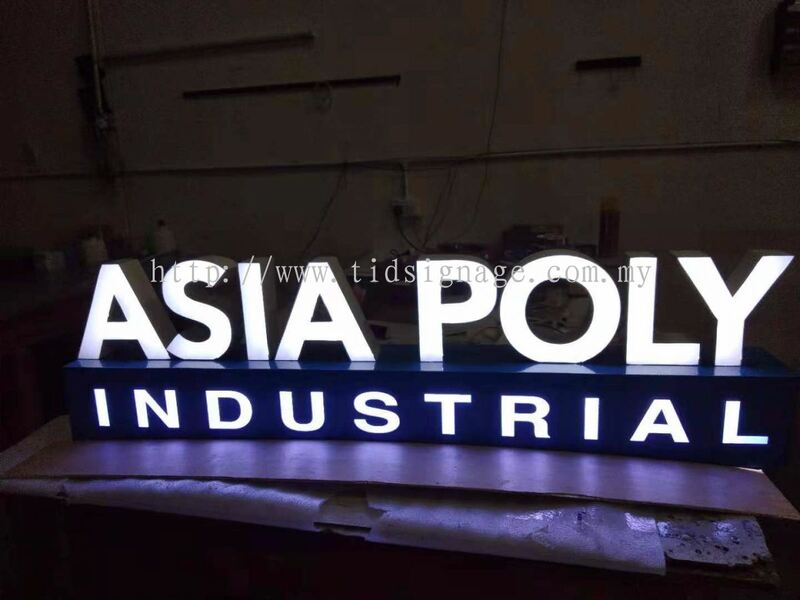 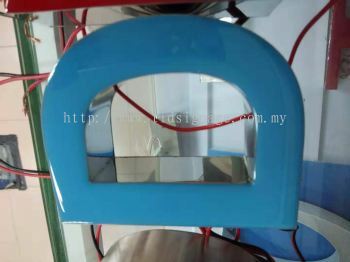 All of our signage is produced in house, which is based in Puchong, Selangor, Malaysia. We have a team of experience sign makers using the latest technology and material to create the perfect signboard that suits your needs. 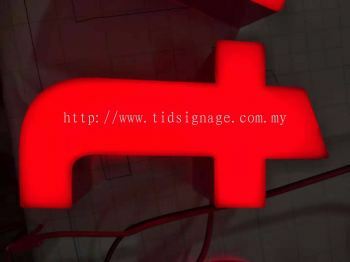 The Intelligence Design Sdn Bhd is more than a singboard manufacturer. 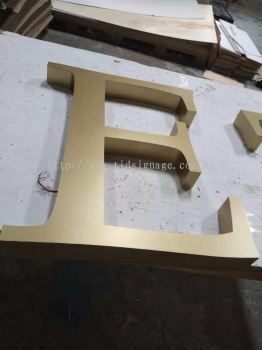 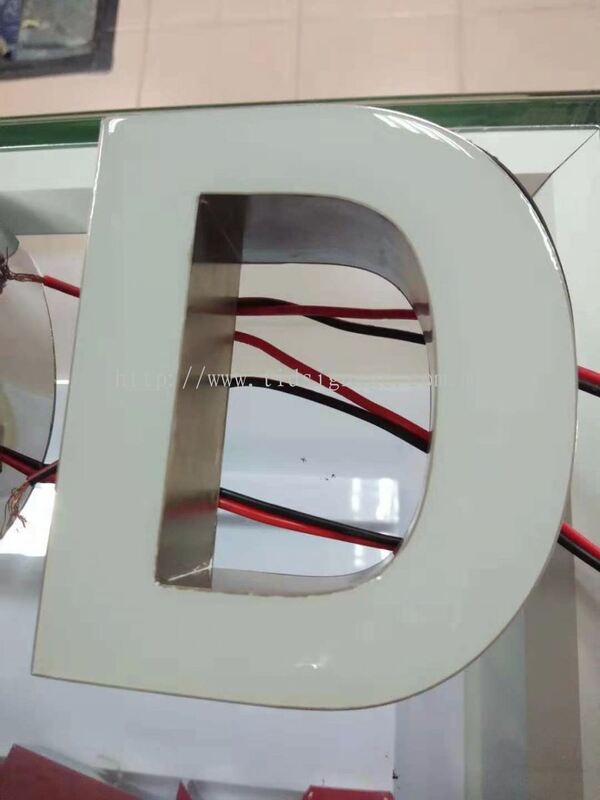 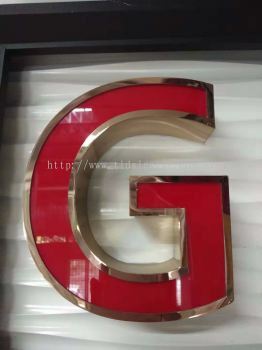 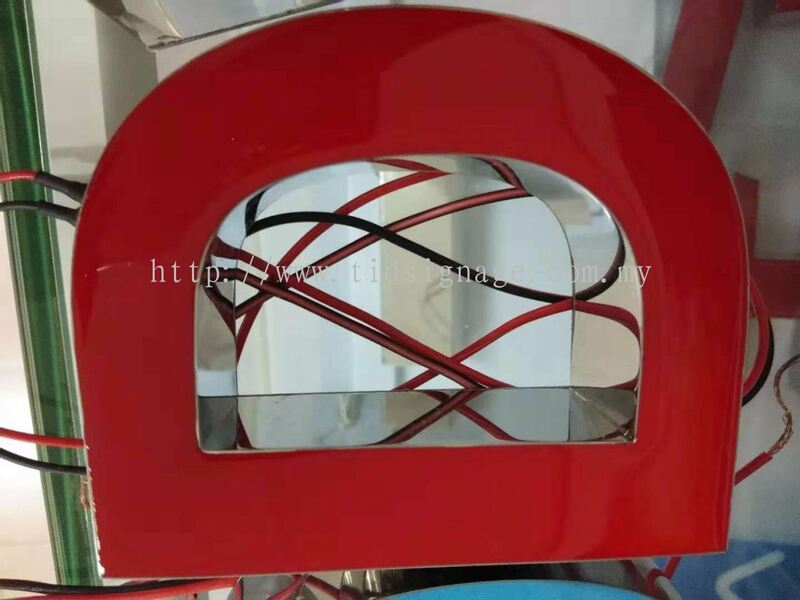 We work together with customer and understand customer's needs, then manufacture the most effective and creative signboard that best suit your business. The Intelligence Design Sdn Bhd specialise in all kinds of signage including 3D box up signboard, light box, and other signboard design. 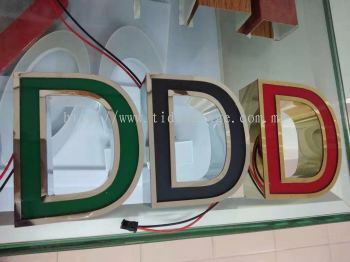 We aim to provide the best signage solution and give ideas on how to capture more clients walk in to their shop. 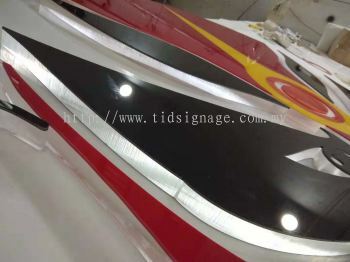 Should you require any advice or help, please contact us now. The Intelligence Design Sdn Bhd added a new video.